The previous season of threshing is remembered with joy as we thank God that it purified the promise, gave it depth and made it worthy of giving away. This part of the process is about gratefulness toward God for watching over us throughout the journey and for being faithful to complete what he started. It’s a season of jubilation and a time to bring others around us to enjoy the fruit of our labour. Take the week to wrestle with God, asking him to shed light on the following questions or any others that arise from this weeks reflection. Give him space to respond, to heal, to resurrect. What promises has God given you that you can see becoming fully formed in 2018? Take a moment to remember God’s presence with you through all the stages of your journey and to thank him for doing what he said he would. What promises haven’t made it this far yet? Ask God to bless and keep those. Take note of the fear, anxiety or the nerves associated with acting on and giving away this promise. Invite God to fill that space with courage and peace. Finally, take a moment to ask God if there is anything else he would like to say to you in this moment. Father, you have kept your word to us. You always keep your word. As the rain falls and achieves its purpose so you have and will fulfill the promises you’ve made in our lives. We glorify you, adore you, and celebrate you for walking with us through every part of this journey. We acknowledge that it’s not always easy to walk with Christ, but that it’s beautiful, good and true. Now, bless our work. Our going out and our coming in. So that the world may know the love of God and his affection toward all that he has made. For yours is the kingdom, the power and the glory, forever and ever. Amen. Before the wheat of any harvest can be used for sharing and baking it must be threshed. Ancient Hebrew communities would often build a large circular concrete block outside the city gates called the threshing floor where they would beat the grain apart from the stalks. Families would sometimes sleep out on the block floor for the duration of the harvest time to protect their grain from thieves. Likewise, we will all face a time of testing with our promises. There may be unfulfilled dreams in your heart. Hope which is dying. Joy which is fading. Sickness which remains. This can be a painful and lonely place. It is a time to let grief work through you. To reconcile your unanswered cries to God. Some of the seed which has been planted has failed to grow, and others have failed to bring green shoots. The apostle Paul encouraged the early church to have “patient endurance”. As we hold fast to the hope we have for our lives, we should be reminded of Paul’s words and that without threshing there can be no pure, whole and nutritious grain. This is not God’s judgement of us, he is not far away. He is close, separating bone from marrow where we’re unable to do so ourselves. He is here healing us and preparing us for the next stage in our journey. However long this season is, God’s love for you remains the same, however much you falter. Take a moment to consider times when God has threshed or tested the promises he’s given you. Feel the emotions of that time. Have you been in a personal season of displacement, emotional difficulty, testing or dryness? Are you there right now? How does it change your understanding of that season to place it in the context of the threshing of grain to separate the healthy from the unhealthy, the constructive from the destructive, the dark from the light? What encouragement can you draw from knowing this is the final stage before the baking and sharing of the bread? Spirit, Counselor, Friend. We ask that you would soften our hearts where they have become hardened. We know that you feel the grief that we do, and that you care. Encourage our hearts. Convey afresh our Father's love for us and remind us of the vulnerability of Christ on the cross, our Saviour who promised he would be with us till the end of the age. Forgive where we have lost faith and hope in your promises, and heal us. Allow us not to become cynical but to walk out of our threshing with honest and open hearts. We thank you for this season and that we have not walked it alone. Amen. The next stage in our journey is the harvesting of the seed we have sown and watched over. The initial promise has bloomed and it’s time to remove what’s fully grown and make new space for the movements of God in our tomorrows. There will come a time to stop thinking and start doing. Hearing God’s voice and fulfilling the things he has asked of us often takes blood, sweat, toil and tears. The harvest season is a time of partnering with God to chase after the promises and hope he has placed in our hearts. Often what grows below the soil looks different above ground. Likewise, the things God has whispered to us need to be examined and tested. It is during this process we begin to put physical actions to the thoughts, feelings, emotions and prompts we have had from Him. Now is the time to have that conversation you’ve been waiting on. To pick up the pen and write on paper what’s been formed in your heart. Or make the change in your job you’ve been nervous about these few years. The risk always being the seed that was planted may bear a different fruit to what we thought or wanted. What might it look like today for you to start actioning what God has been growing in your life? How may the fulfilment God’s word to yo look different today than what you’d thought in the past? What old ideas do you need to let go of to move forward with God’s promise today? Being honest with yourself and with God, what emotions do you feel thinking about actioning God’s promise to you? What must you die to, take up, or express to him to take hold of it fully today? What things must be let go of to make new room to begin the “doing” part of your journey? God of the heavens, there is nothing beyond your reach. 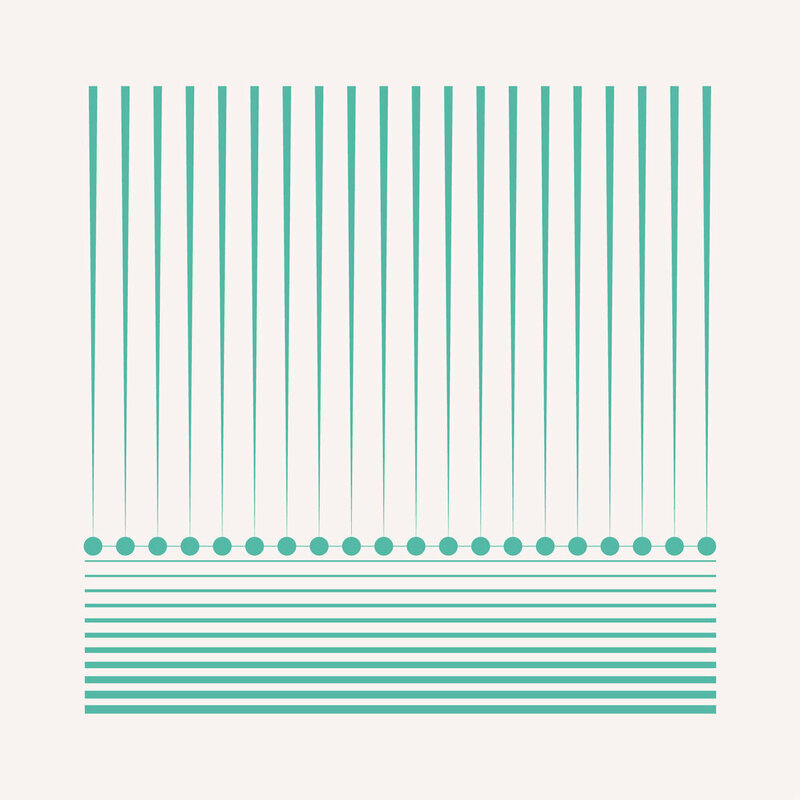 You spoke and colour exploded into being, stars were born, protons, neutrons and gravity obeyed your commands. We thank you that you have brought us this far in our journey. Now, we ask you to bless our acting on what you’ve called us to. Give us the courage to be bold where we need to be, and to be restrained where necessary. Jesus, you taught us that old crops must die to multiply new life. Give us the grace to allow those old ways of living, those ingrained patterns of thinking to pass away. We await your coming kingdom with deep anticipation. May it come soon, may your will be done, now and forevermore. Amen. The second stage of our journey is about protecting and growing that which God has sown in us. In Ancient Near Eastern agriculture oxen would be used to till the soil for the sowing of seed. But the oxen also served another purpose, they kept away predatory birds hungry to plunder the ground for themselves. Likewise, we need to create boundaries and spaces to hear God’s voice, and receive the seed he has for us. When his voice comes, we need to treasure it and protect it and we let it grow within in us. Cynicism and fear will try and corrupt God’s voice, and often you will feel unworthy of the possibility of what he may be saying. By allowing space for hope you’re taking seriously the prospect of hearing from the creator. Take the week to wrestle with God, asking him to shed light on the following questions or any others that arise through this weeks reflection. Give him space to respond, to heal, to resurrect. What does it look like for you to watch over the seed of God’s promise today? In what ways have you neglected those promises to date, allowing them to fall prey to fears, the agenda of others, insecurities or the desires of the world? Looking back, how have you faithfully cared for those promises, protecting them from the elements of life that would otherwise whittle them down or steal them? What does watching over God’s promises look like for you today/tomorrow in the life space you’re currently in? Father, we acknowledge that we have not always cared for what you’ve sown in our lives. We’ve neglected your promises at times not valuing what may have felt either too small or too overwhelming to face. Today, we ask for the strength and creativity to watch over that which you’ve sown in our lives. Give us grace and empower us as we journey into the unknown future with you. We trust you, we long for you to have your glory amidst us. Amen. The first step in the process of God sowing his seed in our lives is His providing the nourishment that brings us the promise. We receive. What seeds (promises), past and present, has God spoken clearly to you in your life? What seeds have been sown less definitively in the quiet place or in the bounds of your imagination? What have you received in the past that needs revisiting in this moment of your life? What seed may God be giving you right now in your life? Tonight? This week? Father, Creator, Giver, we thank you for the promises you’ve sown in our lives. We acknowledge Holy Spirit that you have brought these to us, they’re sacred to us, let them breath and have life from this day forward. We recognize that not all the seed you have given us is what we had asked for, possibly not even what we personally wanted want, but we join with you Christ, now in your strength, through the cross, toward resurrection in allowing them to be sown in the soil of our imaginations. Plant what you will Lord. we’re longing for your kingdom. 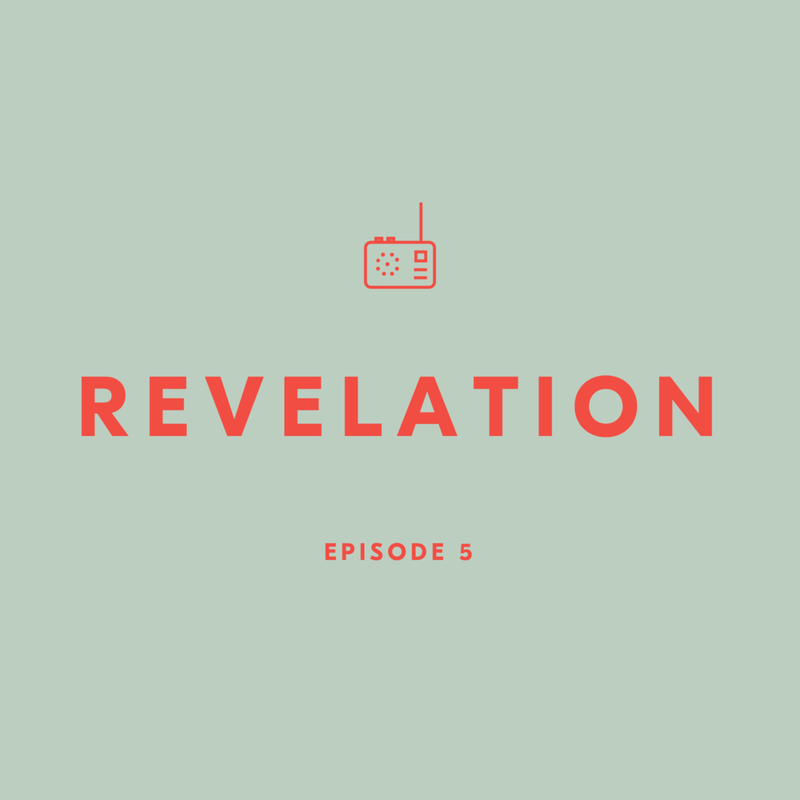 To finish off this first season we'll be embarking on a five-week devotional journey through Isaiah 55. Each week there will be questions to wrestle with, devotionals to meditate on and prayers to prompt you into your own space with God. So, set some time aside over the coming month to reflect on what God has given you and what he may be resurrecting in you this season, month and year. Journal out your thoughts and prayers, wrestle with God a little, and hopefully, relent the past and welcome the present-future. 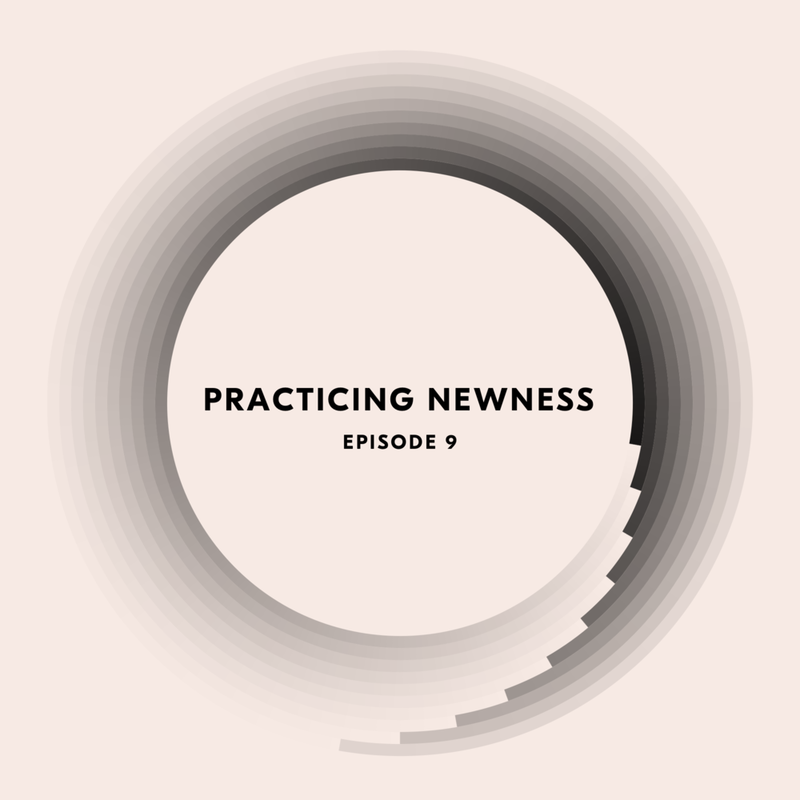 Practicing newness isn't just a nice idea, it's the earthy foundation of our entire Christian spirituality. In this podcast, I share the ways that I have practised newness in the process of my own journey and talk about how this makes our Christian spirituality truly revolutionary. The music in this podcast is kindly provided by Rhys Machell from his meditative album 'In Glass'. Click here to hear more. Following on from our last episode, this week I'm looking at the concept of exile - spiritual, physical, emotional, societal - and how we both flourish in the wilderness and find our way back into the city afterwards. Exile can be the seedbed for character growth, destiny, newness and a more loving life. I share how I've found this to be true in my own life and we look at an important historical figure who experienced exile in their own profound way. Announcing The 'Prose To Poetry' Tour! In a daring move of unprecedented nervousness, I'm taking Commoners Communion on the road! I'm hoping to invite more people to join us in these conversations and to connect face to face with all of you who have been listening, writing and sharing. Throughout the North Island tour, I'll be sharing on living a life of poetry (maybe even sharing some of my own poetry God-willing), starting some discussion, Q & R and maybe even a little liturgy to ground us in the Great Tradition. My hope for the tour is that we can start brewing a community that crosses cultural, denominational and social boundaries to encourage each other to live a life of beauty, mystery and revelation. It feels like there has never been a more important time to see beauty in the other nor to find new language and ways of being in a world starved for connection and intimacy. I'm really excited to come hang out with you guys and share the love. I'm doing something a little different in this episode. I sat down last week to record an entirely different episode and couldn't deny the leading to go off script a little and share what I was feeling the Spirit saying to a few of us. Not everything in this episode will apply to everyone listening, but I hope it's an encouragement to those whom it does connect with. You may know someone who could be encouraged to hear this one. If you do, feel free to pass it on. Spiritual life is about seasons and sometimes there can be a shift seasonally that applies to both individuals and a whole. I sense that we're in one of those seasons right now and by giving a voice to it I hope that you can feel that you're not alone and maybe even gain a little more strength to step out of it. Commoners Communion is really a community of people searching for a new way of being in a social, political and spiritual landscape that is rapidly changing around us. 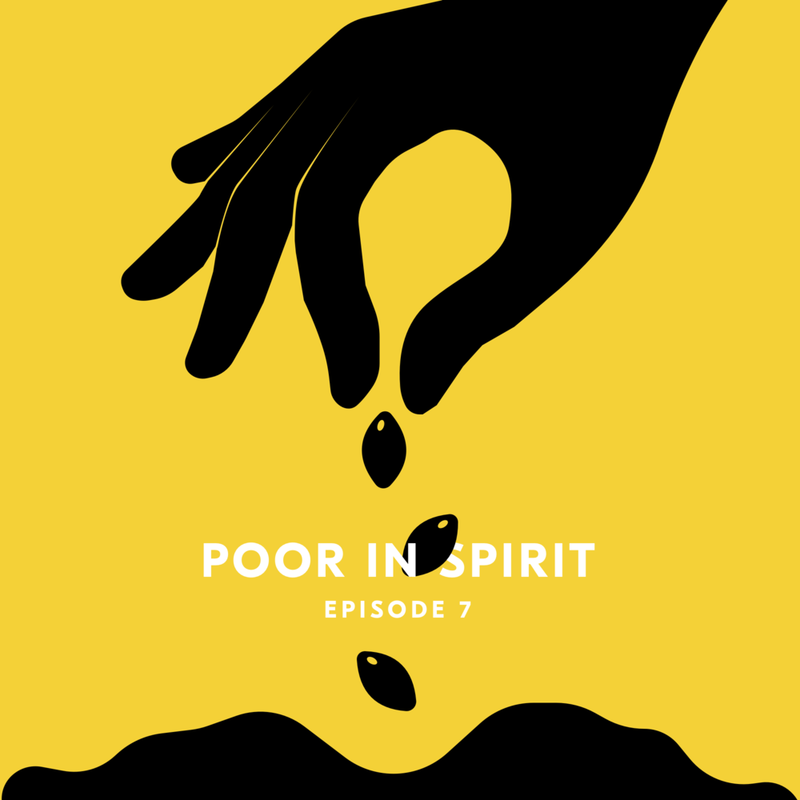 If you've found this podcast it's probably because you feel that, and in some way you've experienced your own kind of estrangement in the process. If that's you, this podcast is a word to you. Intimacy with God is not an option in our spiritual walk, it's the entire point. We were kissed by God in the beginning and restored to wholeness by the kiss of Christ. In a culture starved for intimacy, we're invited to receive the hongi of God and to share that hongi with the world as we reconcile earth with heaven in the age we live. 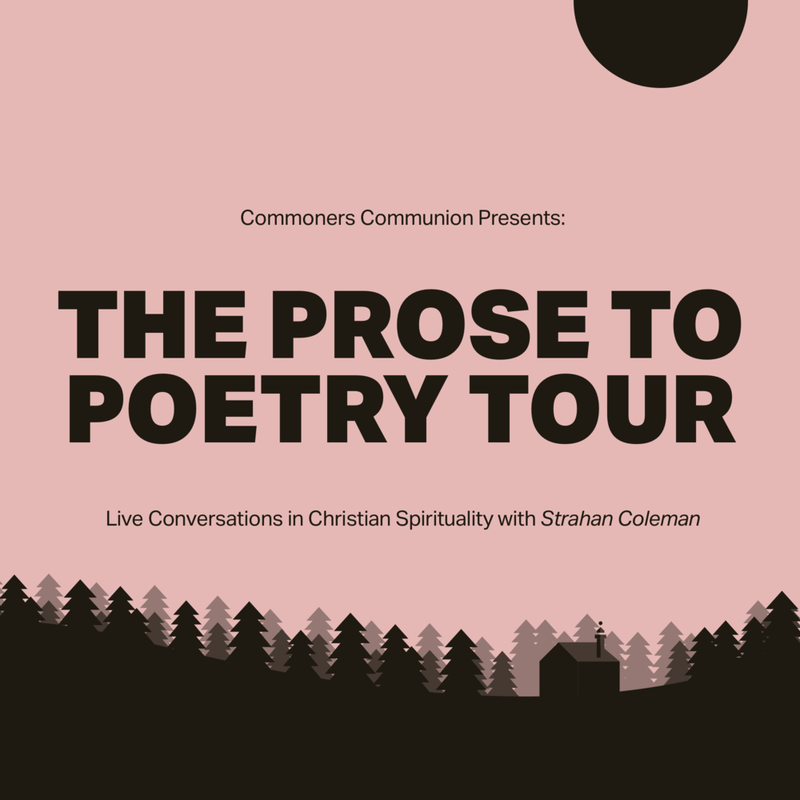 Hosted by folk-psalmist Strahan, the Commoners Communion podcast is a conversational look at Christian spirituality through the lens of beauty, mystery and revelation. God is not an idea, a political persuasion or a theology we can knit tight. He is a Person who transforms knowledge into revelation through the process of spending time with him. In today's information age we need more than ever to sit with him, and others, in the tension of what we think we know and that which we don't. Revelation is the way in which we draw God's eternal present into the social, economic, political and ideological battles we face and it's the deeper beauty of our claim of living within the life God himself. It can sometimes be hard starting a new year. What do we do with unmet promises from the year before? How do we hope for flourishing in times of transition or tension? Just as there are times and seasons in the earth and times and seasons in our lives, there are also times and seasons in kingdom spirituality. In this episode I share what I feel God has been saying to me over these past months about 2018 and how we can start the year open heartedly and with intention. 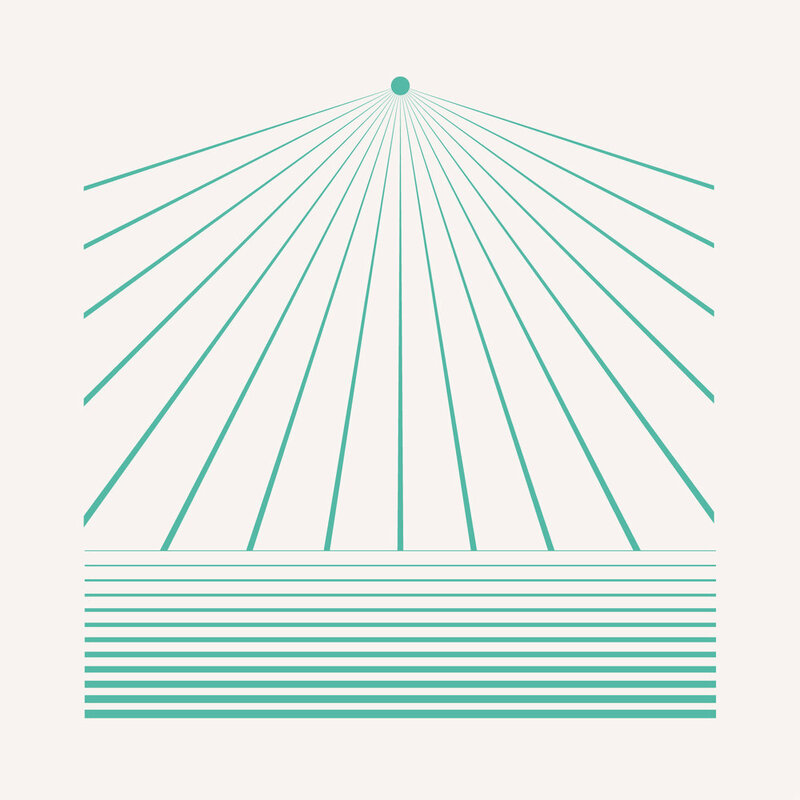 The music in this podcast is kindly provided by Rhys Machell from his meditative album 'In Glass'. Click here to hear more. We don't often celebrate the beauty of not-knowing in our walk with God, but if he truly is Spirit, truly the God of all existence, then embracing mystery is foundational to our walking with him. God is not always interested in telling us the why of what we're going through, because in the tension between our longing and our lack he's making his goodness all the more satisfying to us. The music in this podcast is kindly provided by Rhys Machell from his meditative album 'In Glass'. Click here to hear more. In this episode, Strahan discusses how beauty can be lost and found in the pilgrimage of our faith and why beauty should be central to our walk with God. The music in this podcast is kindly provided by Rhys Machell from his meditative album 'In Glass'. Click here to hear more. In this episode, Strahan begins the conversation on how understanding ourselves as the poetry of God can breathe beauty and life into our walk with God. The music in this podcast is kindly provided by Rhys Machell from his meditative album 'In Glass'. Click here to hear more.